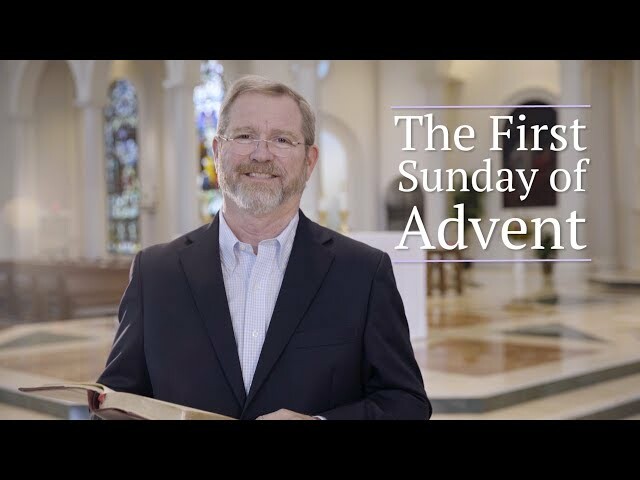 1st Sunday Readings with Jeff ..
Join Matthew Kelly, America’s bestselling Catholic author, and other leading Catholic voices of our time on a life-changing journey through Best Advent Ever: Rediscover Mercy.Earlier this year, nearly a quarter million people experienced Best Lent Ever™! 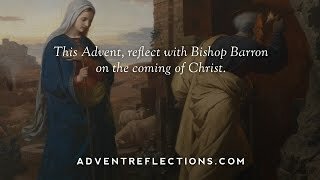 Now you can receive daily inspirational emails with videos, encouragement, and coaching for Advent.Will it really be the Best Advent Ever?That is entirely up to you. 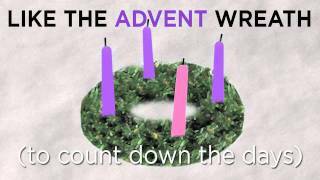 Advent at its heart is about getting ready to encounter Jesus at Christmas. Opening your heart to him. Getting to know him. Becoming a better husband or wife, father or mother, son or daughter, friend, etc. 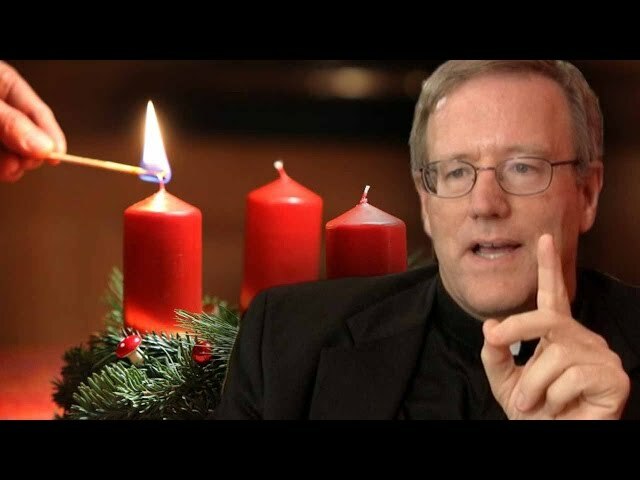 This program is a tool to help you do that.Beginning on the first Sunday of Advent and continuing every day through December 23, Dynamic Catholic will email you simple yet powerful messages from Matthew Kelly, America’s bestselling Catholic author, and other leading Catholic voices of our time that will help you encounter God’s incredible mercy. An ideal response to Pope Francis’ invitation to celebrate the Year of Mercy, Best Advent Ever: Rediscover Mercy can transform your life, relationships, work, and ability to genuinely embrace and experience life.Don’t miss the opportunity to make this your best Advent ever. Sign up now! 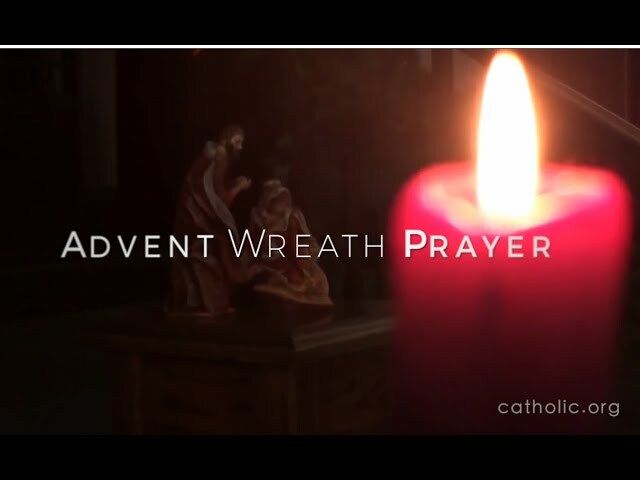 It’s simple, and the only cost is your commitment to live better each day this Advent. Are you ready?Contributors include Daniel Burke, Jennifer Fulwiler, Dr. Allen Hunt, Matthew Kelly, Eliot Morris, Father Mike Schmitz, and Sarah Swafford.Who is Dynamic Catholic? Our mission is to re-energizing the Catholic Church in America by developing world-class resources that inspire people to rediscover the genius of Catholicism. 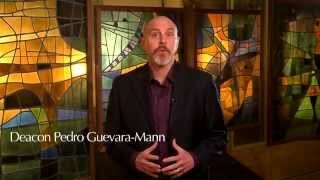 We are passionate about helping Catholics and their parishes become the-best-version-of-themselves, and we are committed to meeting people where they are and leading them to where God is calling them to be.From inspiring events, to life-changing books, to world-class programs, we are reaching millions of Catholics and their parishes, helping them grow spiritually and transform their corner of the world. We hope you will join us in this incredible mission. 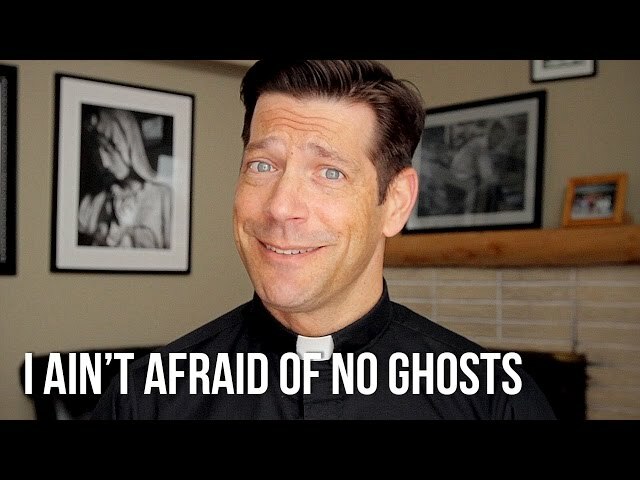 Learn more at DynamicCatholic.com.Who is Matthew Kelly? Matthew Kelly has dedicated his life to helping people and organizations become the-best-version-of-themselves. 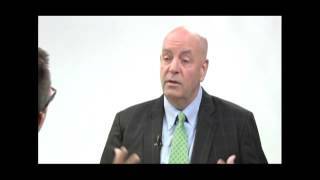 He is an internationally acclaimed speaker, a bestselling author, and business consultant. His books have been published in twenty-five languages, have appeared on the New York Times, Wall Street Journal, and USA Today bestseller lists, and have sold in excess of seven million copies.